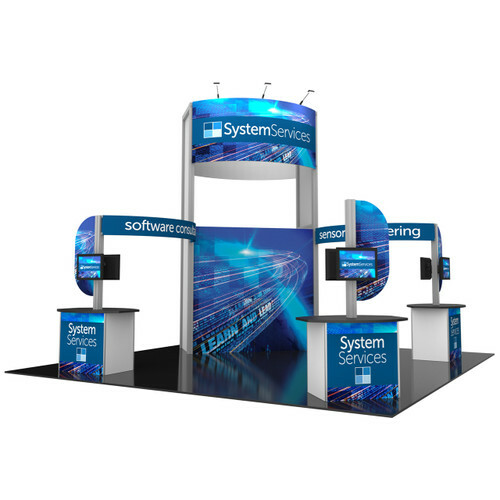 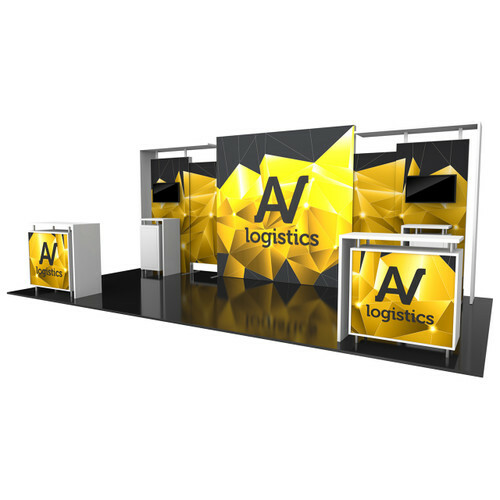 The sophisticated, striking appearance of our Hybrid Pro™ Modular exhibits will take your trade show presence to the next level. 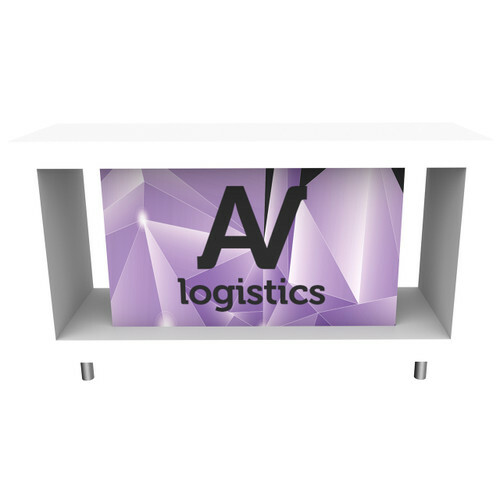 Each Hybrid­™ Pro Modular series features a modular and reconfigurable backwall display and counters constructed of heavy-duty aluminum frames, push-fit fabric graphics, and high-end features such as tables, backwalls with monitor mounts and more. 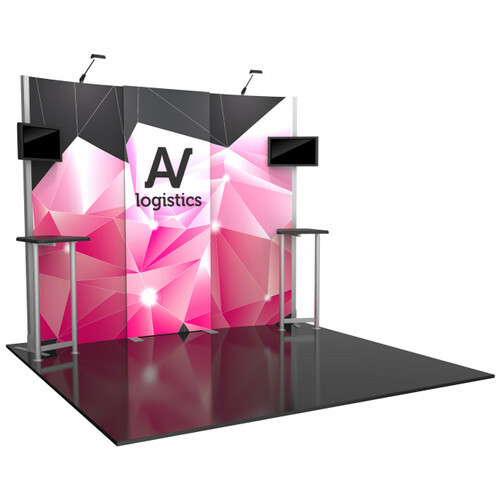 The intricacy of the details of these trade show backdrops make them impossible to miss.